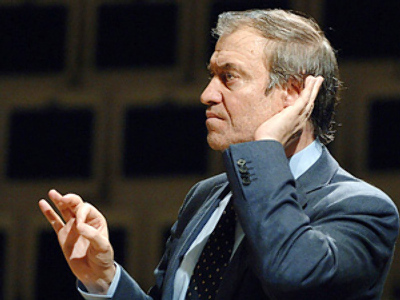 Valery Gergiev has entered the list of 100 most influential people in the world according to the American Time magazine. 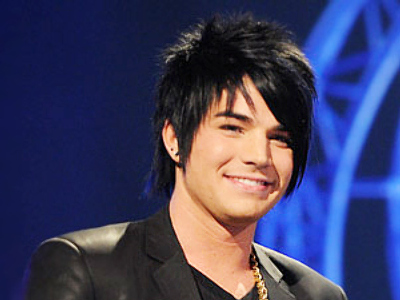 He appeared fifth among artists, following pop-star Lady Gaga. The news magazine names him as “Russia's de facto musical ambassador” in the article about the prominent Russian conductor, who is also the Musical and Artistic Director of the Mariinsky Theatre, written by opera soprano Anna Netrebko. Valery Gergiev – who has been awarded numerous times and known worldwide as the force that moves Russian classical music, opera and ballet forward, keeping Russia’s honored place in these art mediums – is the only Russian on Time 100 list. Along with maestro Gergiev in the list of prominent figures can be found Lady Gaga and Sir Elton John, actress Sandra Bullock and director Kathryn Bigelow, and TV hosts Oprah Winfrey and Conan O'Brien. 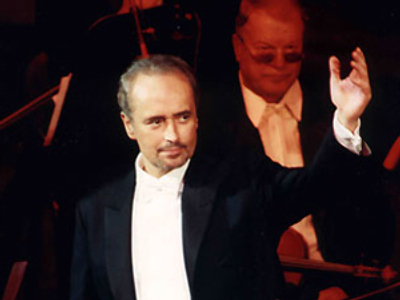 Swan song for José Carreras in Moscow?